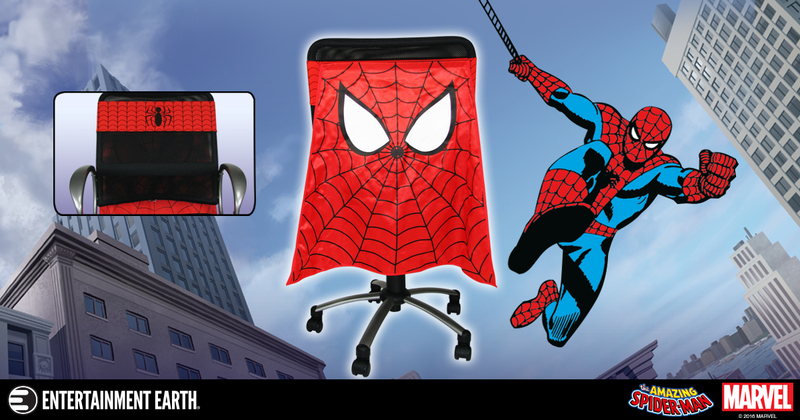 @BifBangPow: New Spider-Man Chair Cape™ Is Now in Stock! 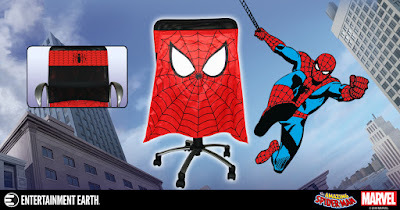 New Spider-Man Chair Cape™ Is Now in Stock! 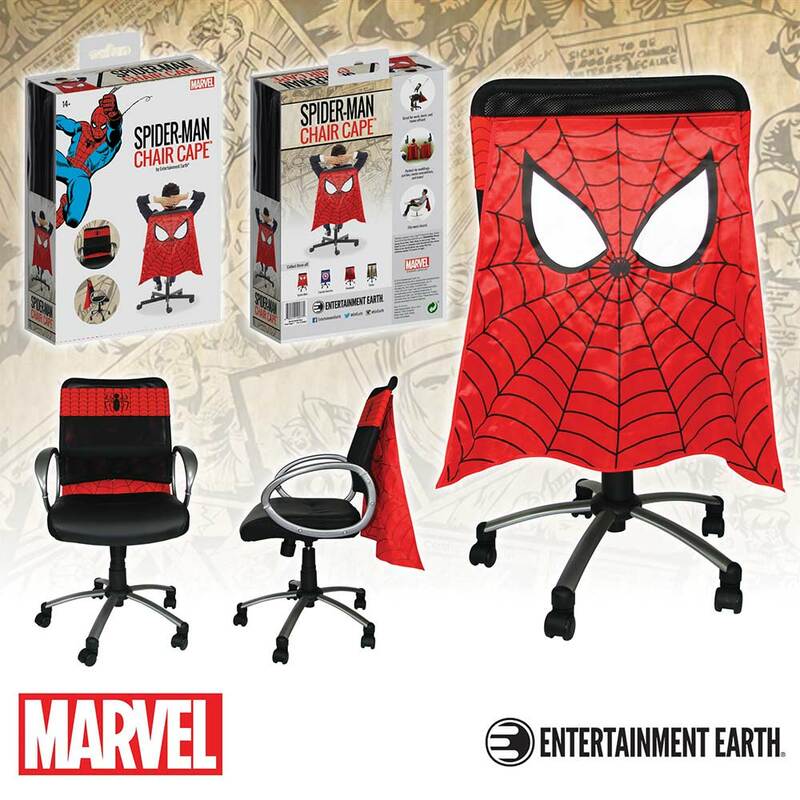 Now in stock, the Spider-Man Chair Cape features the iconic Spider-Man's eyes and a web on a red cape with the spider emblem and webbing shown on the adjustable red chair strap. Made of high-quality fabric materials, the patent-pending Chair Cape™ line from Entertainment Earth adjusts to fit most size chairs by using an adjustable hook and loop based belt and strap design to wrap securely around the back of your chair. The cape is machine washable in cold water and measures 24-inches long and 30-inches wide. Add a little something to your desk chair or next event, and order yours today!